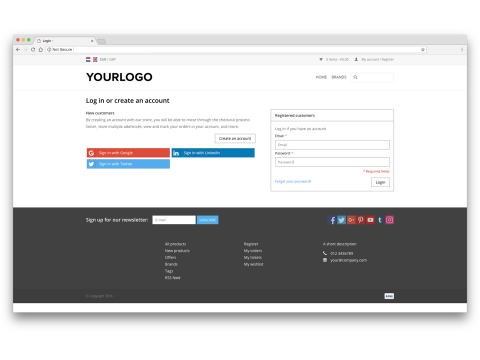 With Google social login, your customers can register, log in and checkout with their own Google account. 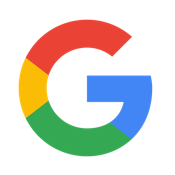 After installing the App, the Google login button appears next to your login and registration form within minutes. How does Google login work? Your customers can register and log in with their own Google account. The App automatically fills in the data known in the Google account. Step 2: The Google Login button will be added to your register/account page automatically. Questions, new ideas or feedback? Contact us via info@theapplab.io.